Planning your mortgage and your home purchase are essential to avoid pitfalls. Your lender can give you guidance as to what you qualify for and any credit issues you may need to address. Once you have applied for a mortgage do not increase balances on any debt including credit cards. Do not apply for or incur new debt such as furniture, etc. 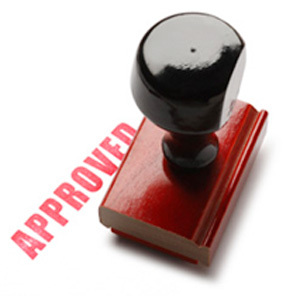 Your lender may check your credit balances 48 hours prior to closing and this could void your approval. The amount of what is considered a large deposit will differ depending on the borrowers income but it is not a good idea to make a large deposit unless you can show proof of where the money came from. The funds brought to closing must be from the accounts verified by the lender. You will be required to show evidence at closing. Do not change careers during your loan process. This may sound obvious but it occurs more often than one would think. The changing of a job may not be a problem if it is in the same field, however, if possible this should be avoided until after closing.